Rose is an experienced finance expert and a Director at Diversifi Finance Brokers. She enjoys being able to assist home owners and buyers to achieve their financial dreams. 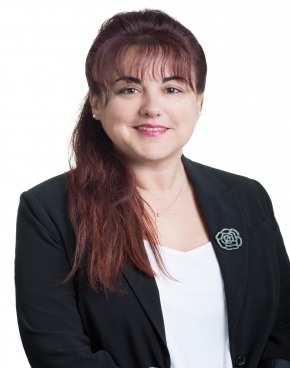 Rose specialises in Residential loans, Investment loans and Reverse mortgages.